We offer a wide range of private dental treatment to all our patients at Livingston Dental Care. 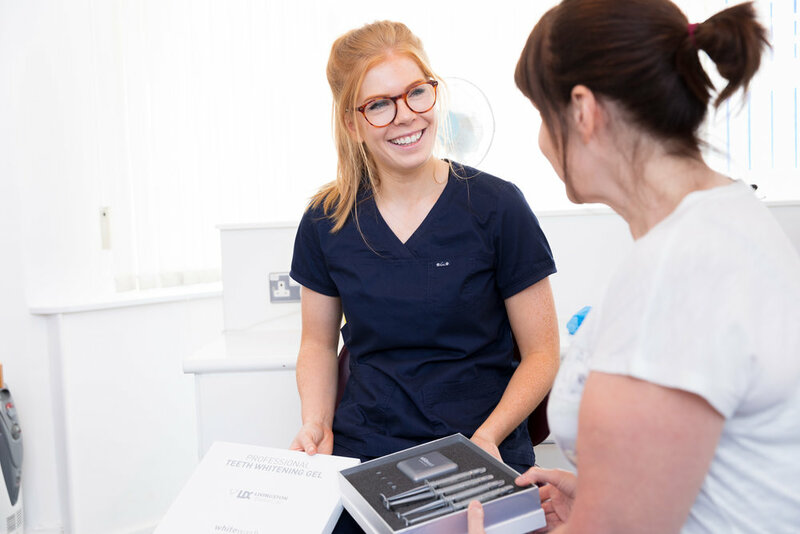 Our private patients benefit from a wider range of treatment including crowns and bridges, dentures, implants including same day teeth, Invisalign. With these being on a private basis the dentist and patient have more choice on materials enhancing your smile and the long term outcome. 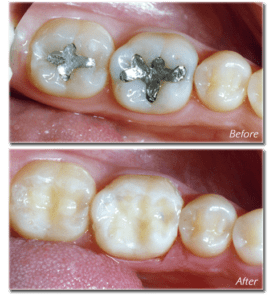 Private fillings can be white instead of silver amalgam, a more natural approach.